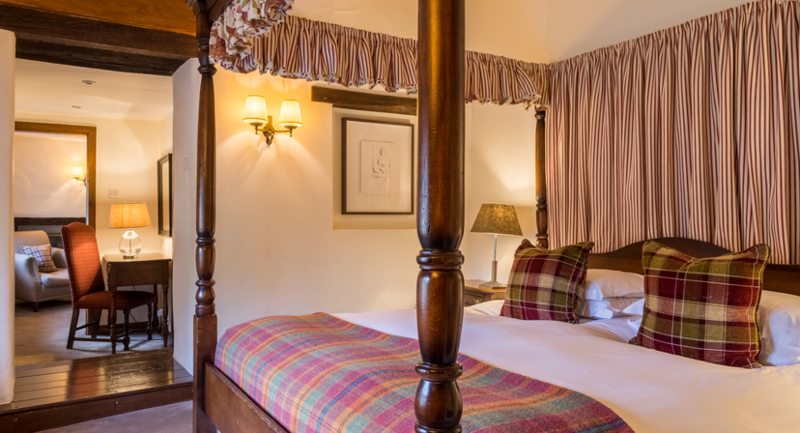 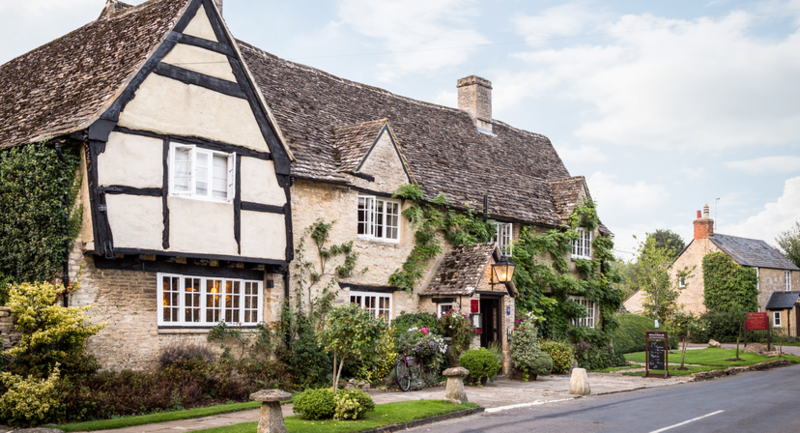 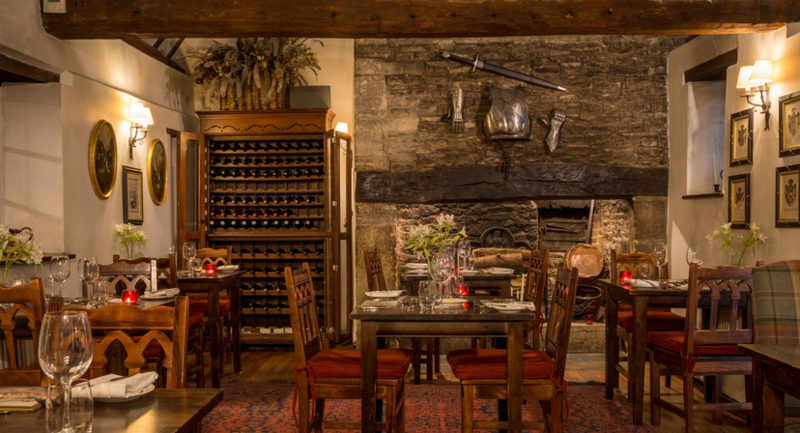 The Old Swan comprises 15 charming guest rooms and suites epitomising the classic beauty of the rural Inn. 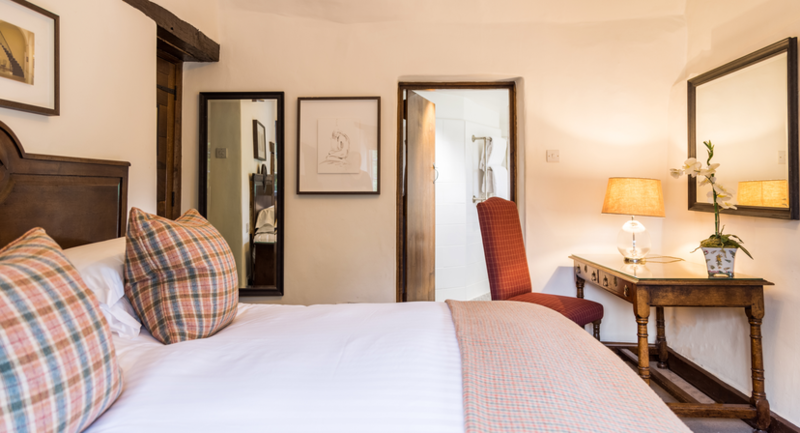 Each room is individual in design, seamlessly blending the unique historic features of the building with luxurious comfort. 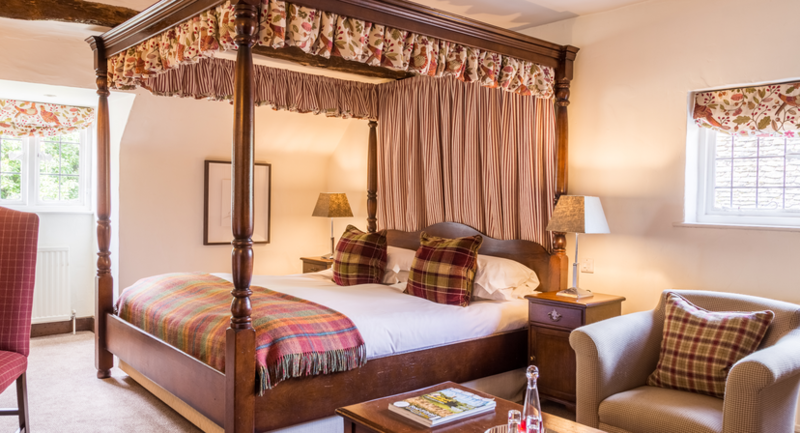 Naturally, all come with crisp white linen, plumped up pillows and comfortable beds alongside complimentary high-speed WiFi. 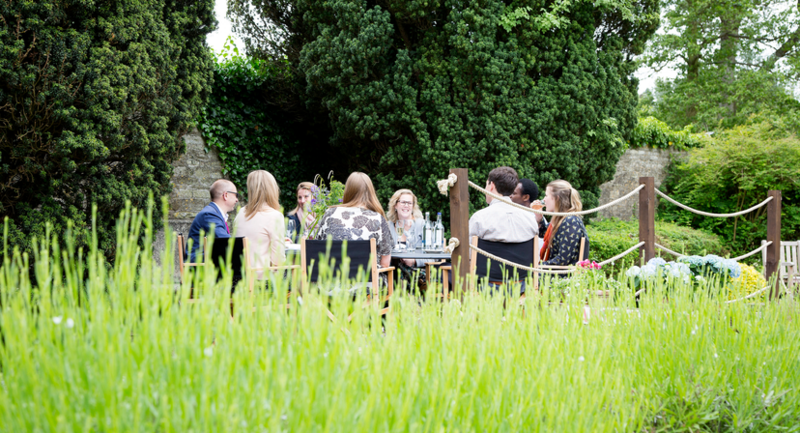 Set in a tranquil, creative and uplifting environment with 65 acres of gardens, the Old Swan can very easily host corporate events. 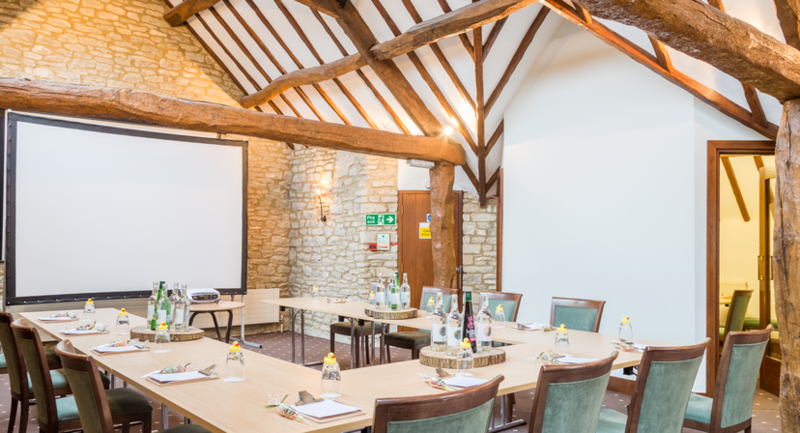 Boasting three individual self-contained meeting spaces all with syndicate rooms and private reception areas, the Old Swan can cater for up to 50 delegates. 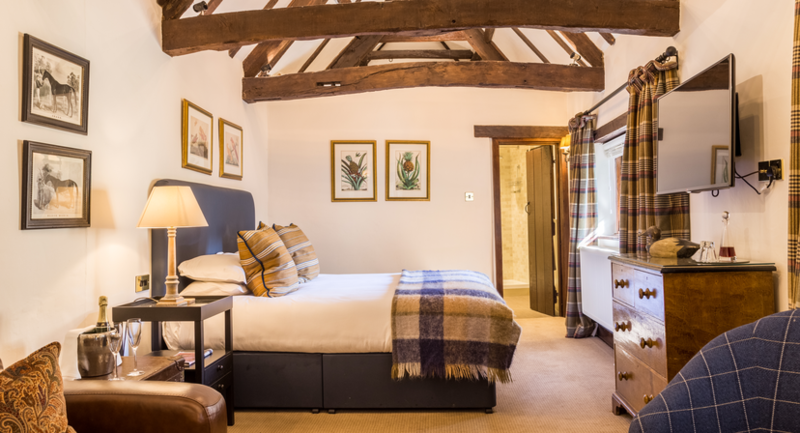 The rooms all come fully equipped with AV equipment, high speed WiFi, Nespresso machines, air conditioning and natural daylight.